Since hubby has started to work again with busy schedule during week-ends, the only night we can actually have a proper dinner out is Sunday. 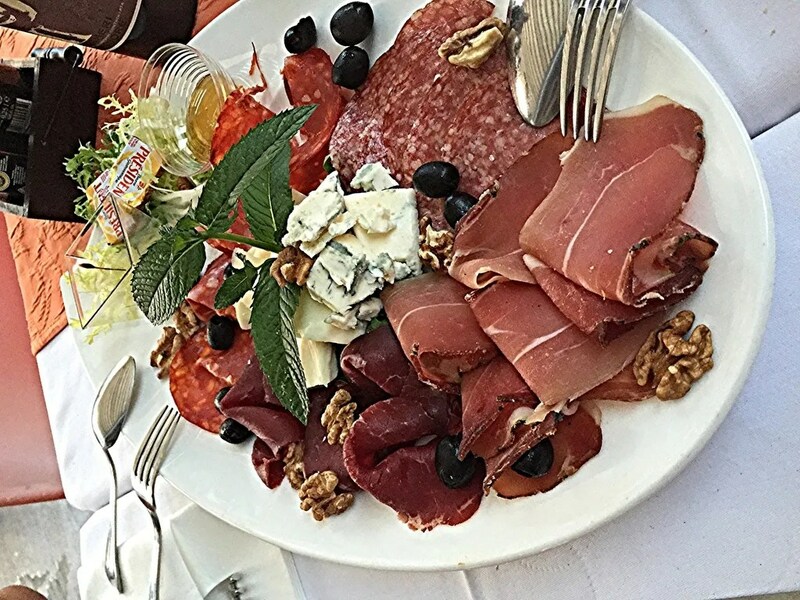 Before my business trip to Amsterdam, we decided to spoil ourselves with some truly Italian food and we went for “La Veranda” restaurant in Howald. 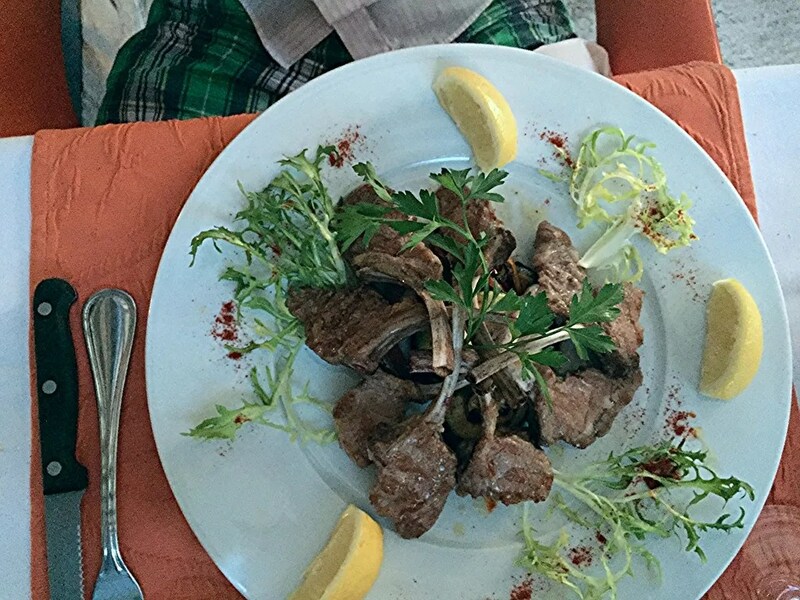 We had some starters (charcuterie, cheese, pizza) and then, as main, I had grilled meat and hubby went for lamb. We accompanied it with a bottle of Tuscan wine from Bolgheri, a lovely one. See the pictures of our night and find after some impressions about the dinner and the restaurant. 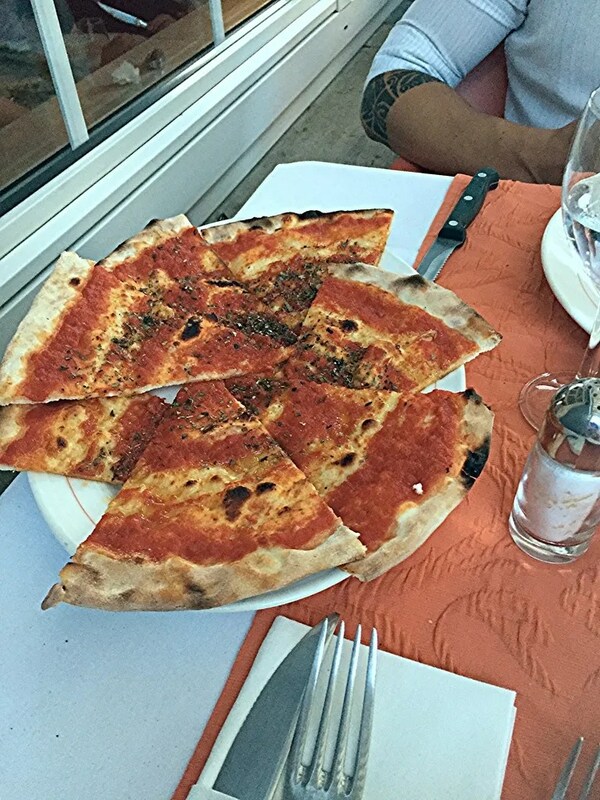 – Food was definitely outstanding quality: I loved the cheese and the pizza was yummy. 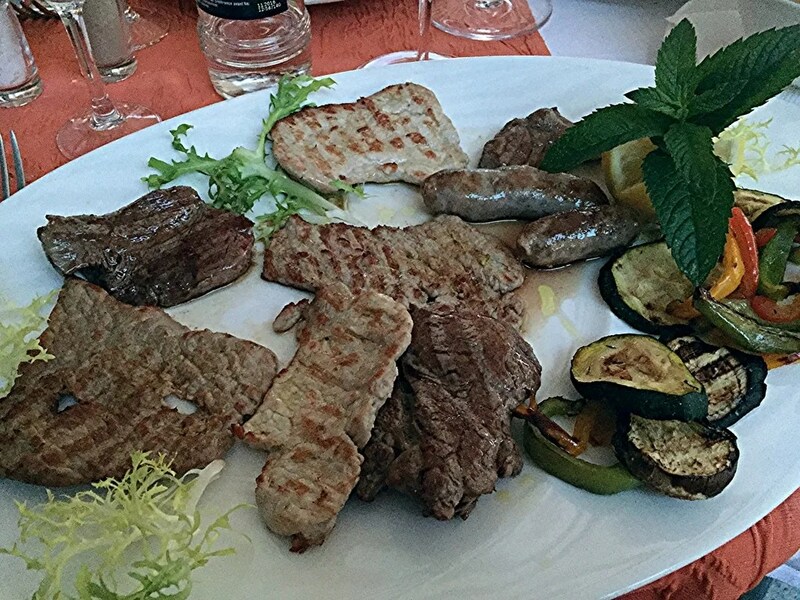 My main course included lamb, entrecote, beef filet and sausages. Everything was very good, special mention to the entrecote that was just perfect, thin and soft. – Portions are huge but the quality is so great you can arrive at the end of a glorious dinner like ours without feeling sick. 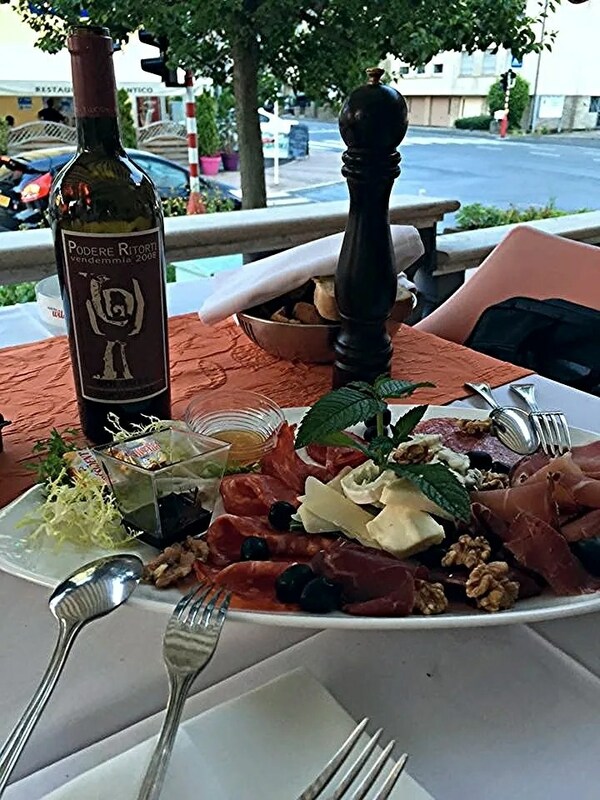 – Service was also extremely fine: attentive and available for suggestions and clarifications about the origin of the productions and the dishes composition. Not very common in Luxembourg. – The interiors are a bit dated and old fashion and the terrace is overlooking Route de Thionville that is definitely not a fancy view. – If you are choosing a good wine and meat/fish main and you add up some dessert and digestives, the bill is growing pretty fast. 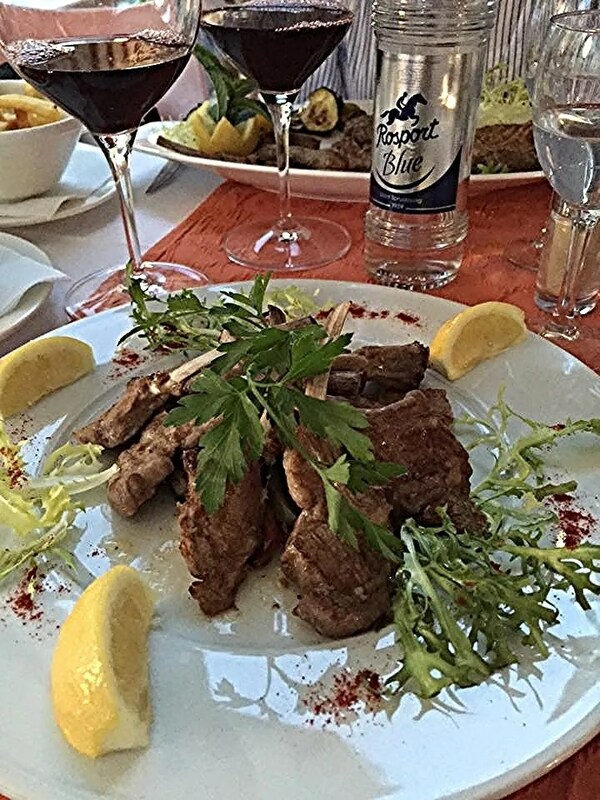 In conclusion, I definitely enjoyed our dinner at “La Veranda”, it is a good place for an informal dinner with friends and family and, even if the surroundings are not fancy, it is definitely worth a visit. The pizza looks delicious! I don’t think that I’ve been to this restaurant before but if I’m in the Howald area one day, I would give it a try. Yes! It is a bit out of the “usual” areas… But definetely worth!